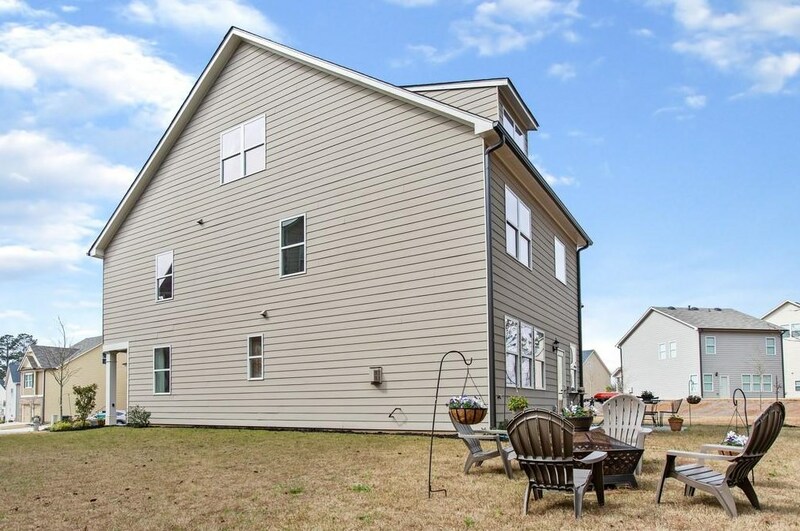 Immaculate 4 bedrooms, 3.5 bath home with incredible location. 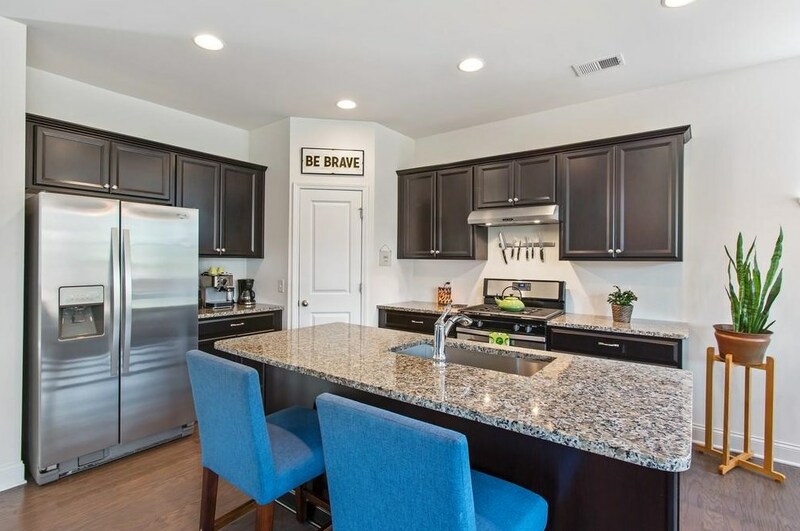 Downstairs you'll find an open floor plan, bistro, and fireplace. 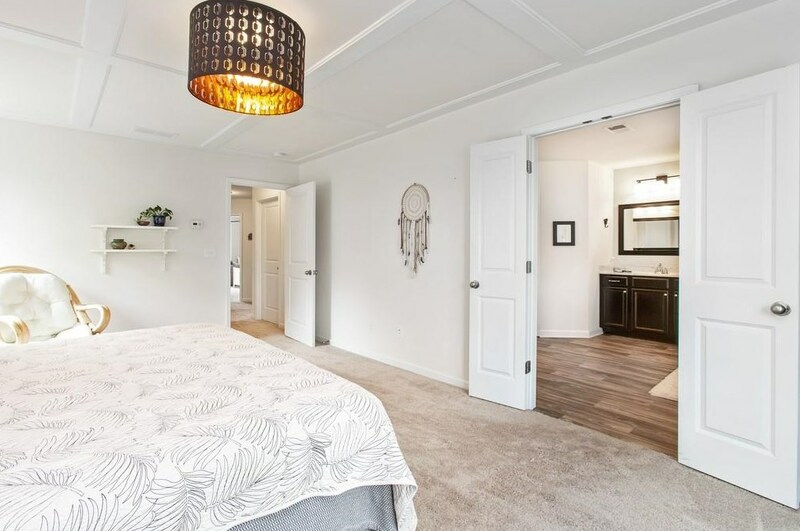 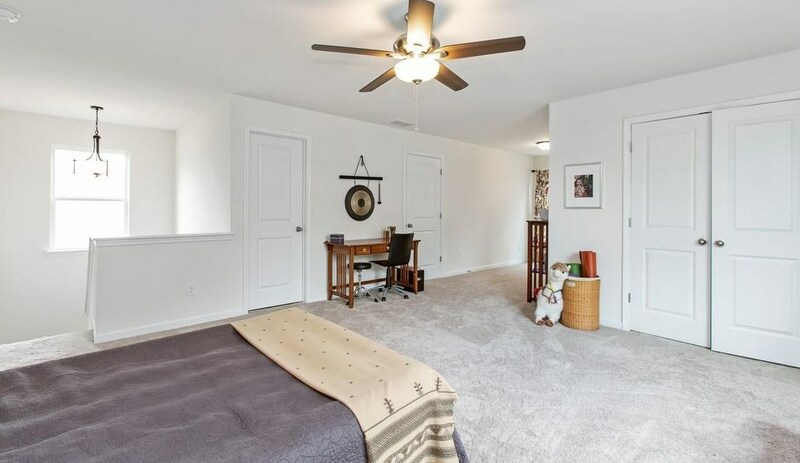 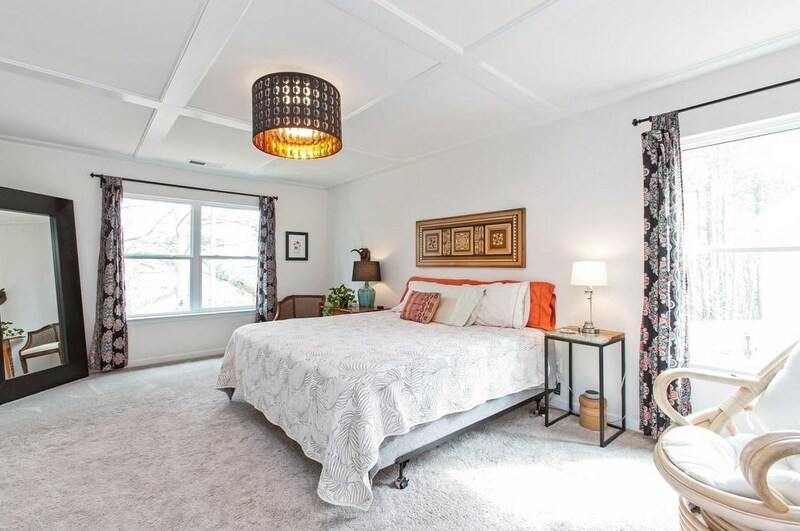 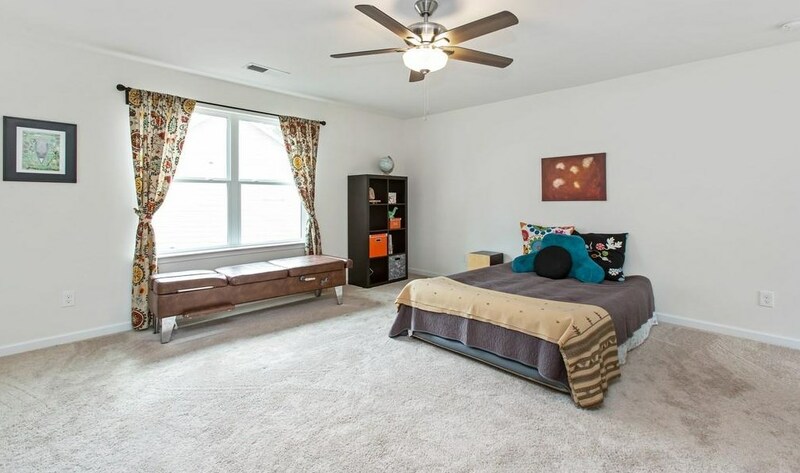 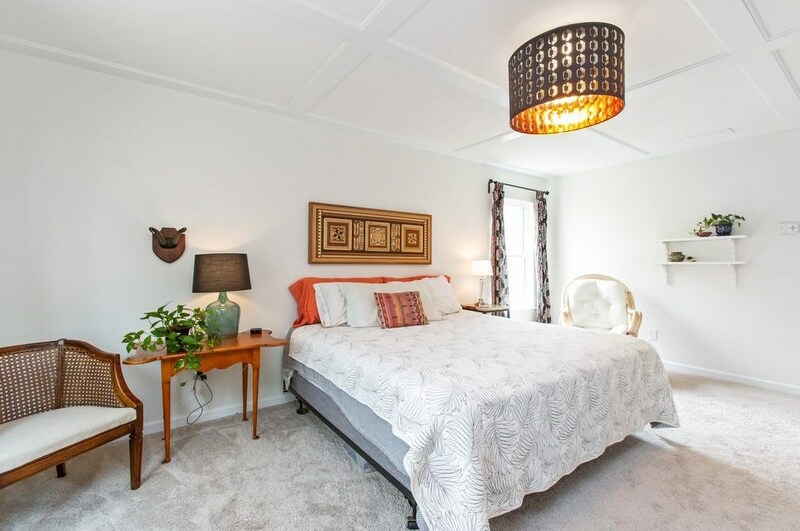 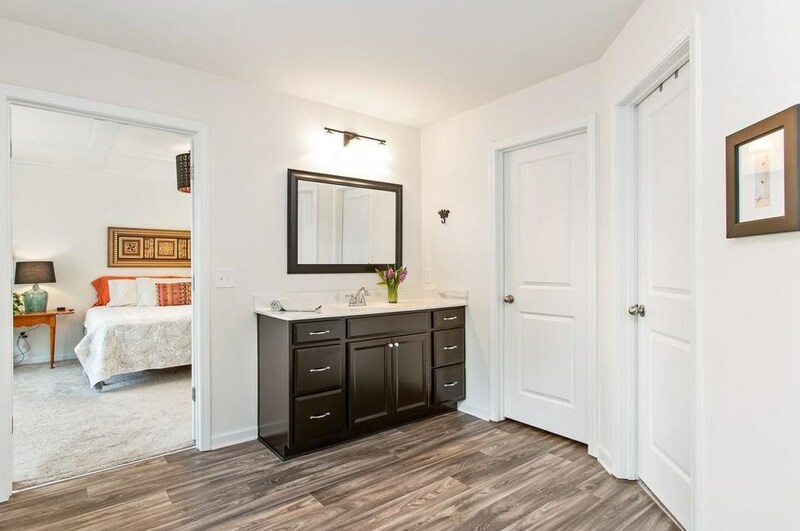 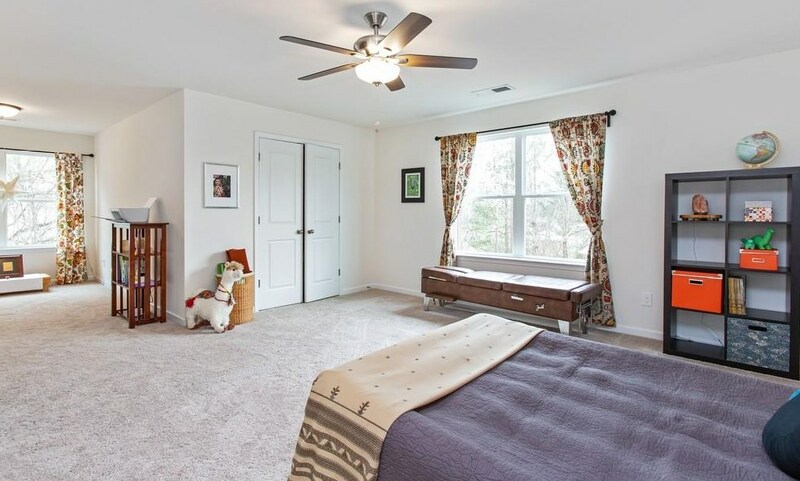 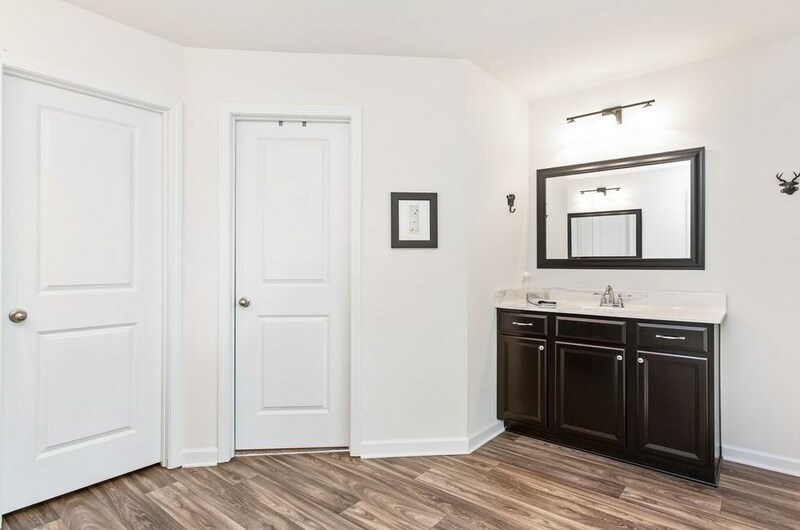 The luxurious master suite with walk in closet and sitting area is a must-see! 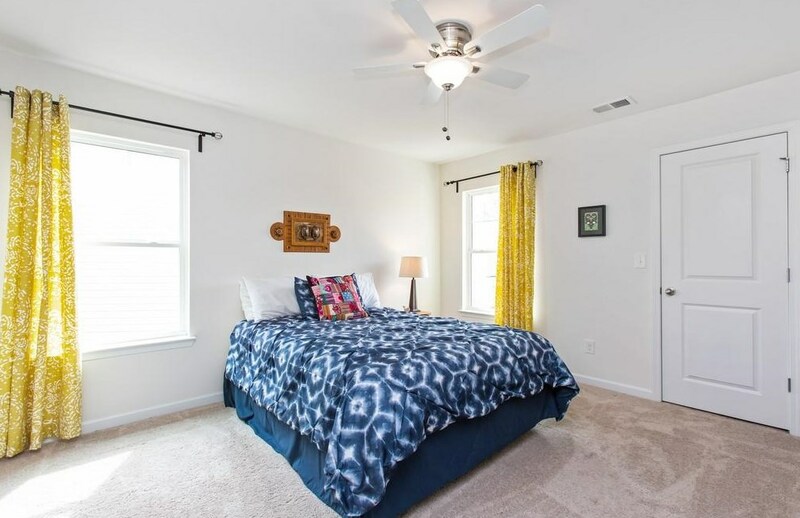 Upstairs you have a In Law suite or teen suite with Full Bathroom and large bedroom with sitting area . 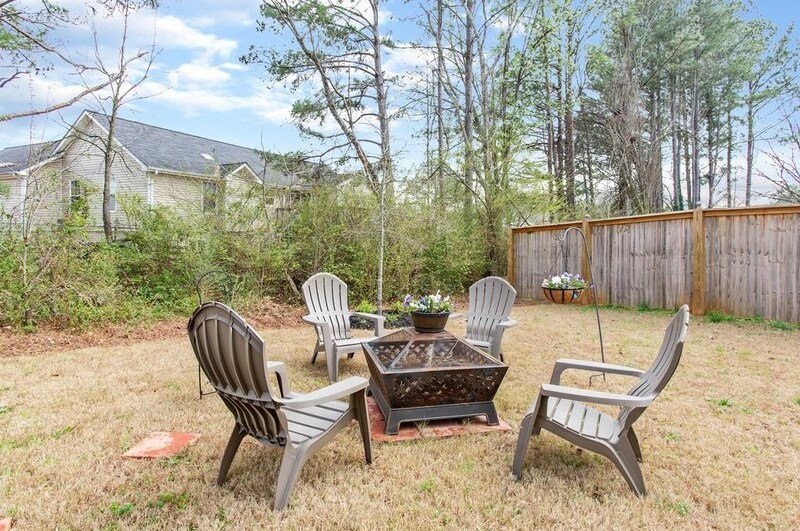 Out back, Wooded backyard enjoy the Patio and the outside fire Pit . 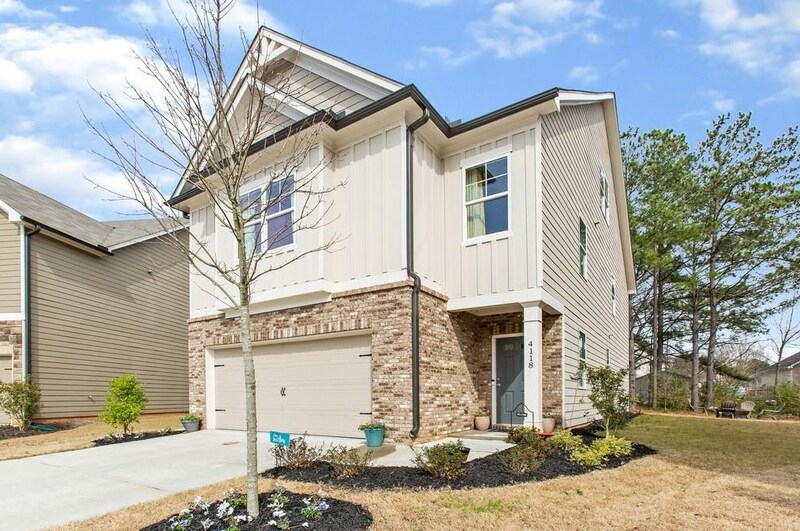 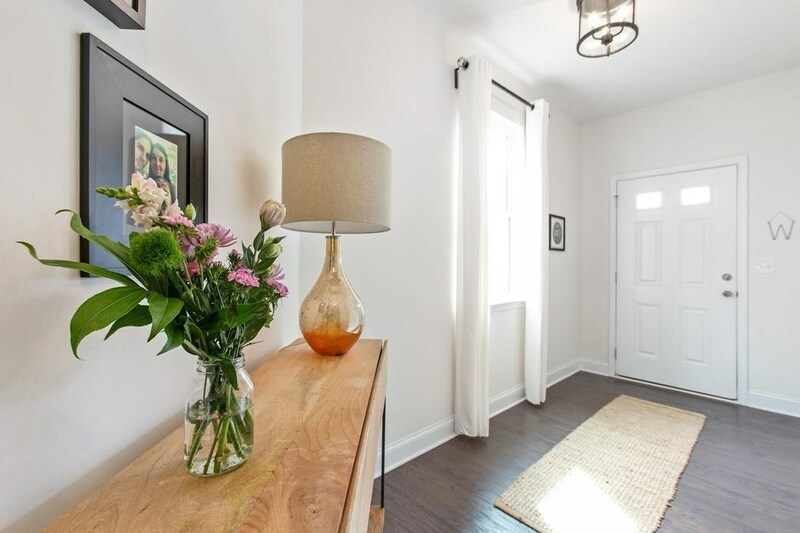 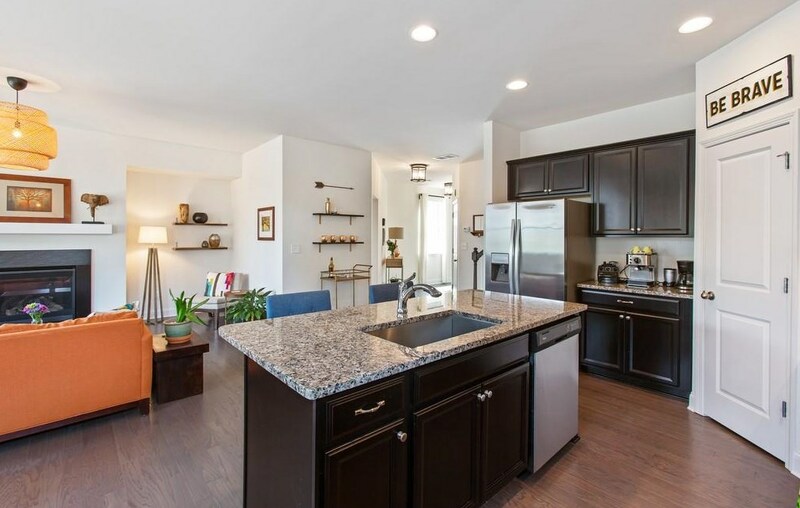 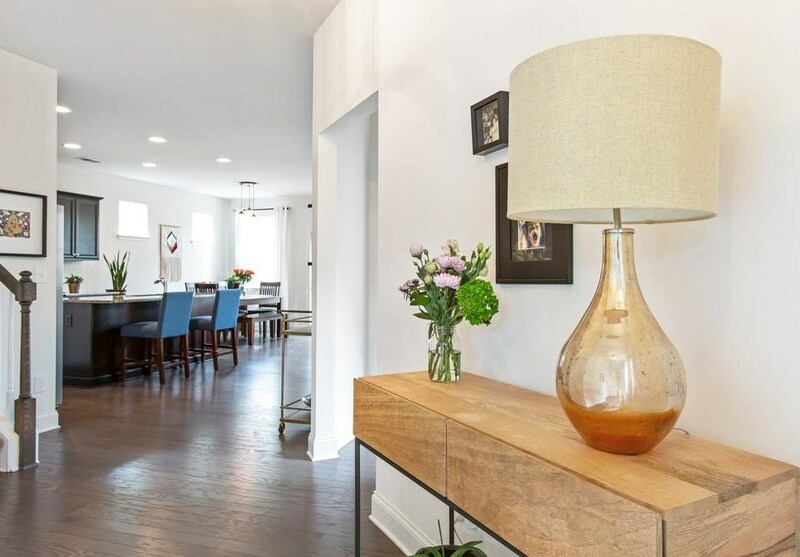 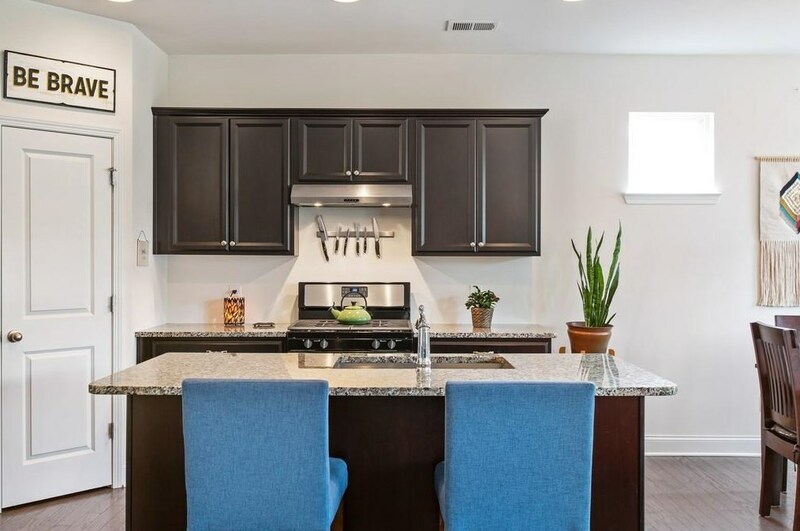 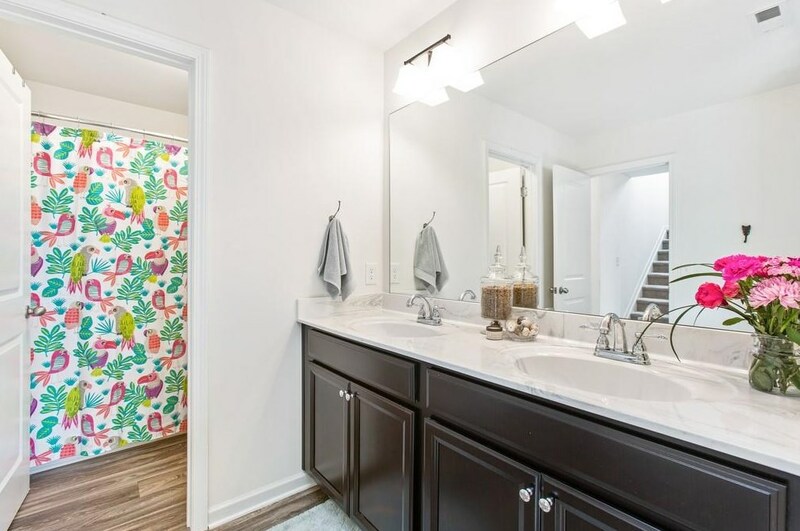 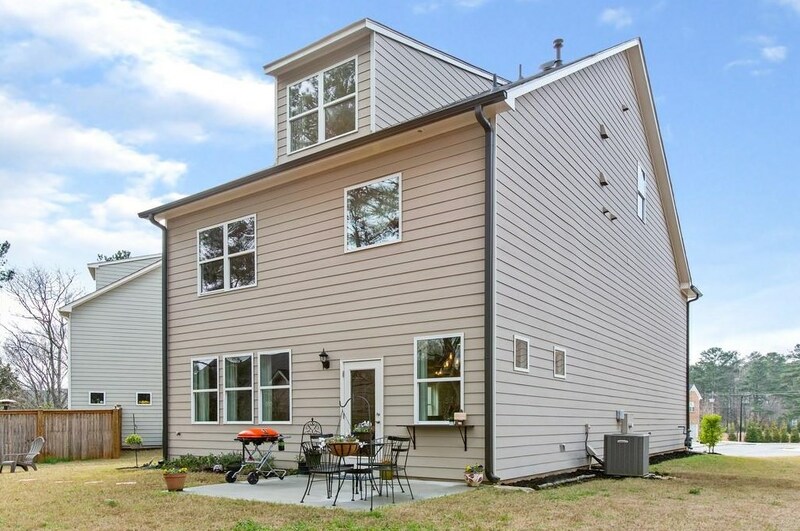 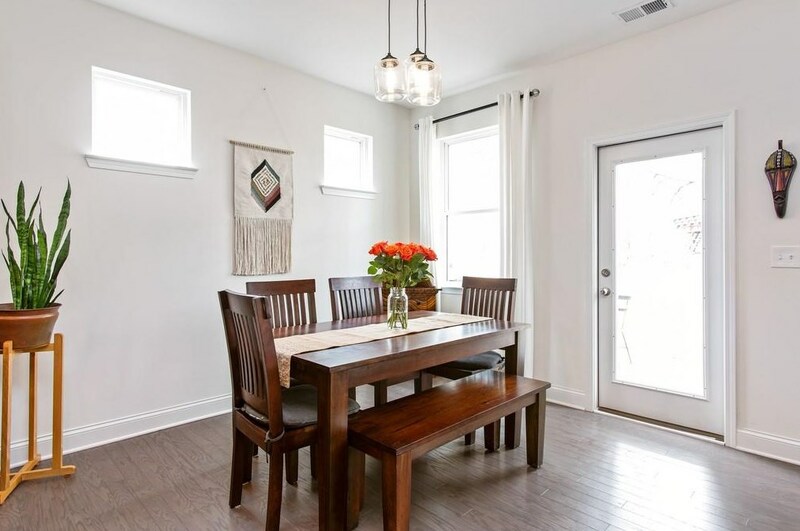 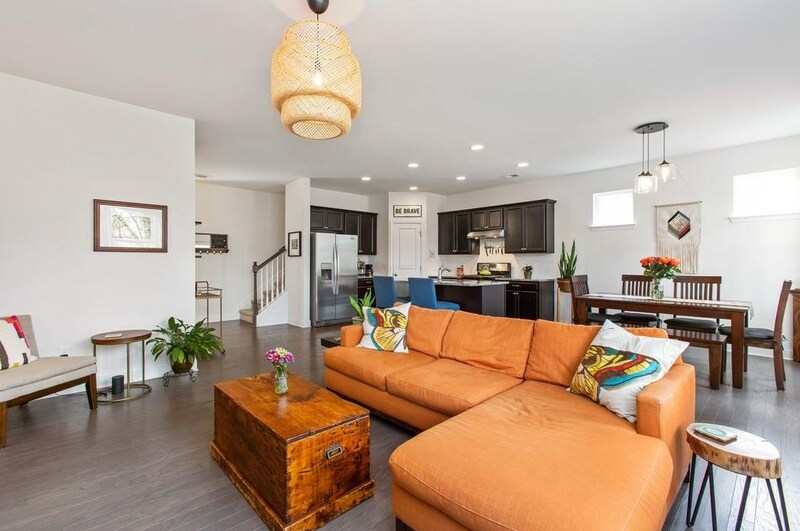 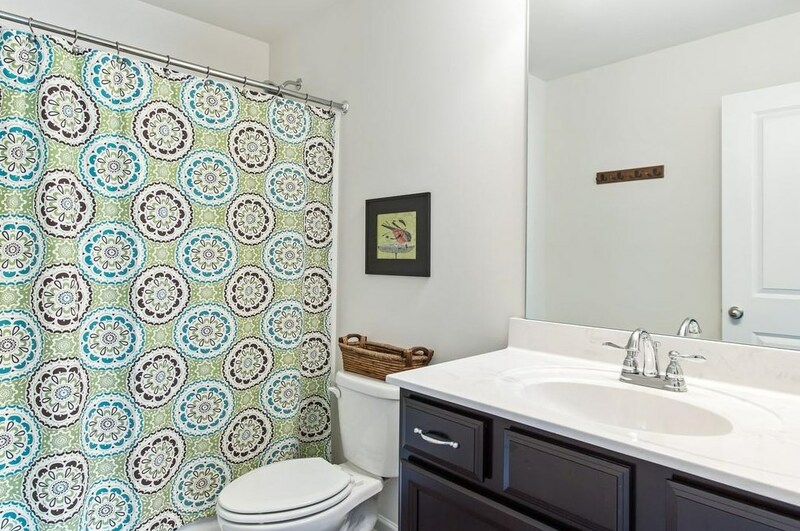 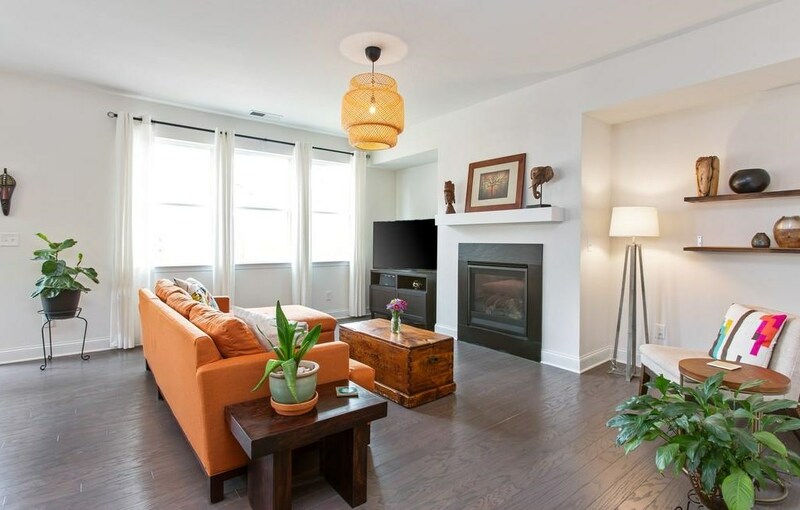 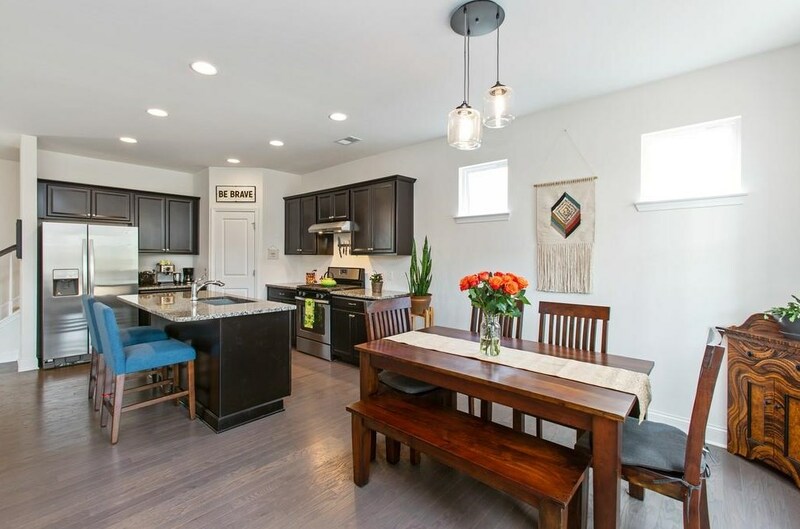 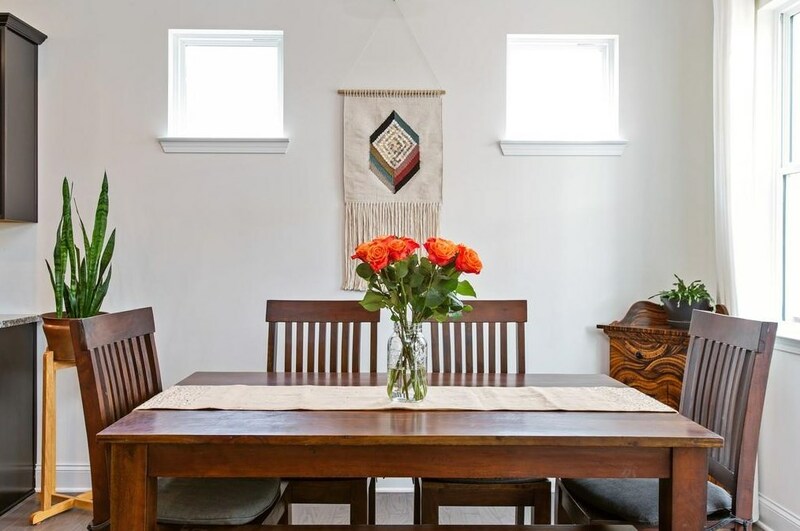 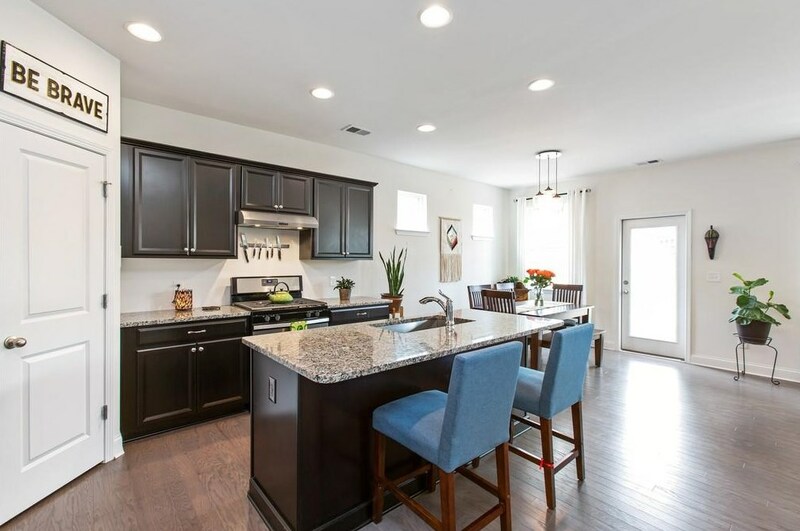 Granite countertops, hardwood floors, and modern finishes make this home move in ready! 4118 Elsdon Drive, Austell, GA 30106 (MLS# 6513169) is a Single Family property with 4 bedrooms, 3 full bathrooms and 1 partial bathroom. 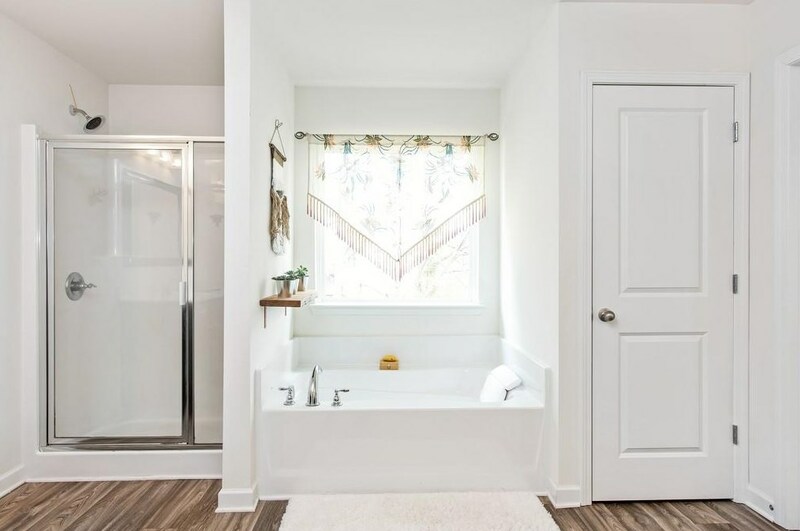 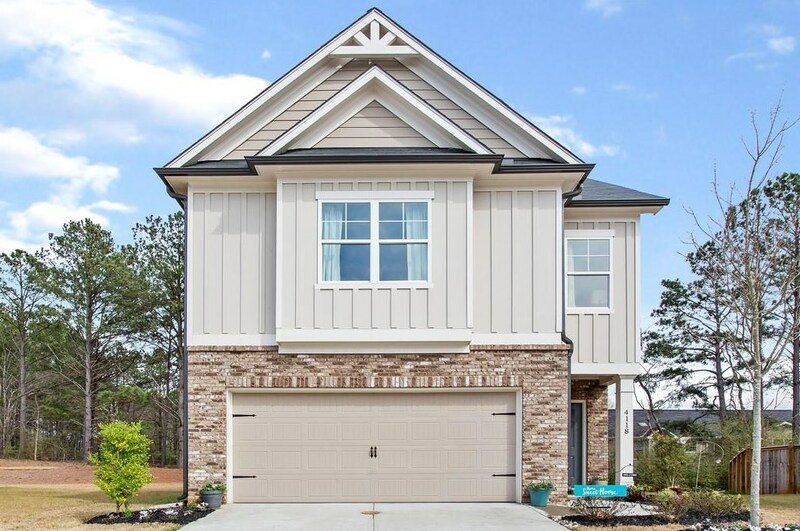 4118 Elsdon Drive is currently listed for $272,500 and was received on March 01, 2019. 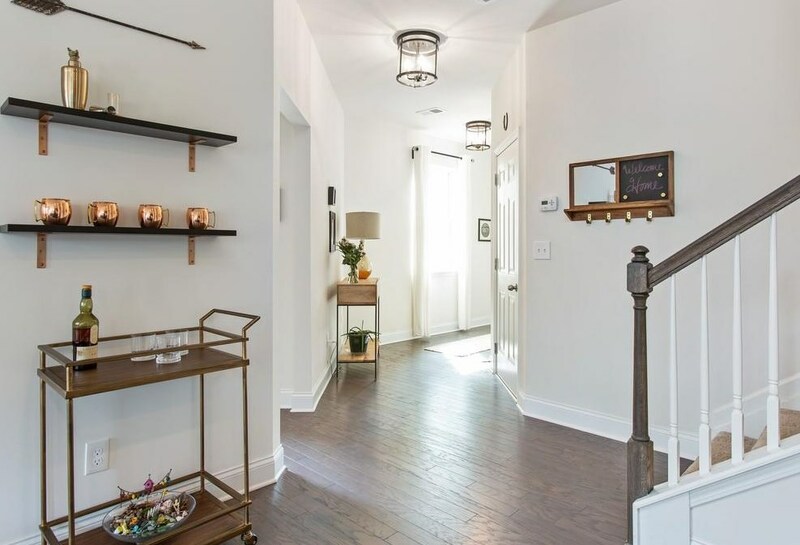 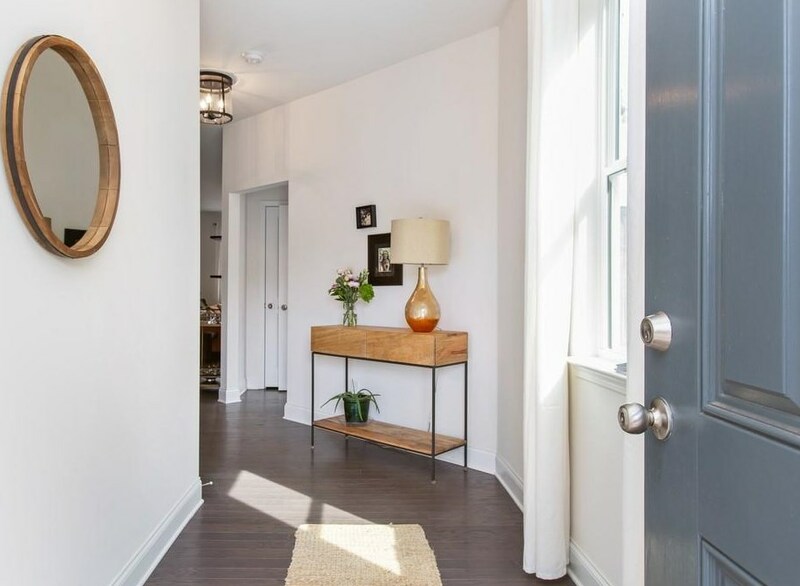 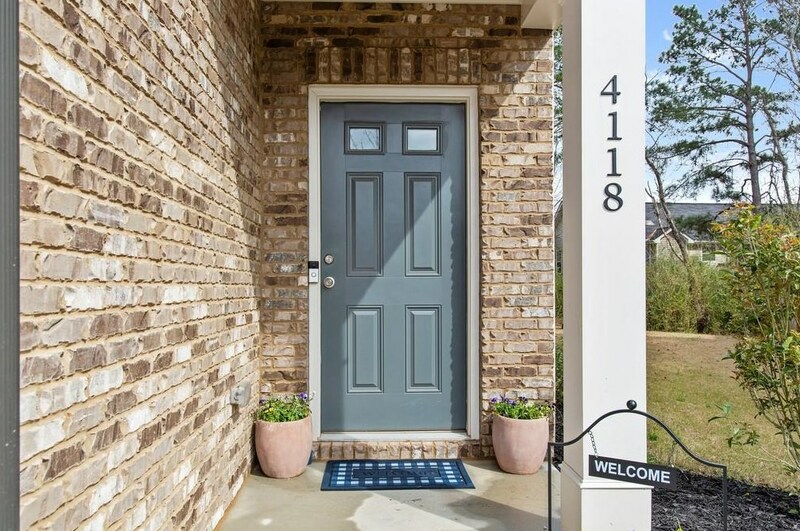 Want to learn more about 4118 Elsdon Drive? 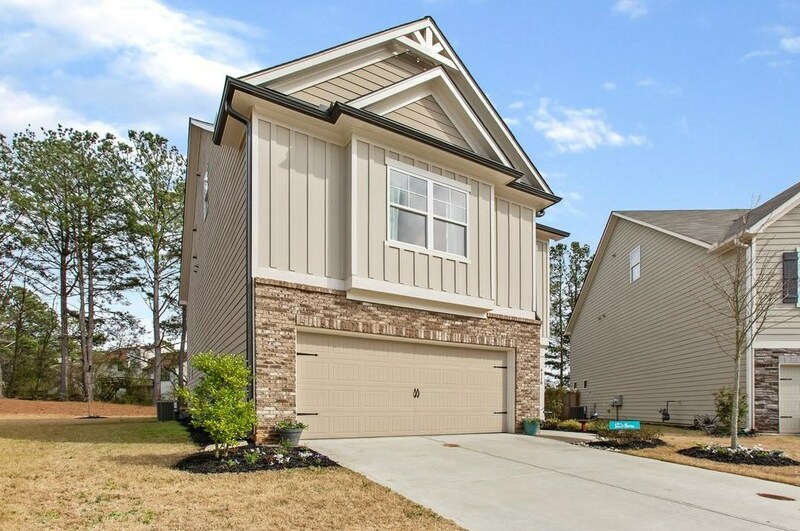 Do you have questions about finding other Single Family real estate for sale in Austell? 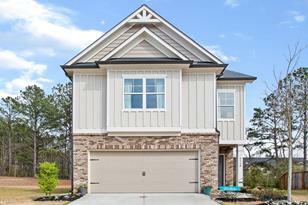 You can browse all Austell real estate or contact a Coldwell Banker agent to request more information.